While read receipts are usually associated with social media or mobile messaging apps like WhatsApp How to Read WhatsApp Messages Without Alerting the Sender How to Read WhatsApp Messages Without Alerting the Sender Ever wanted to read messages in WhatsApp without triggering "read receipts"? Here are three easy ways to do that! Read More , you can also use them on email platforms. 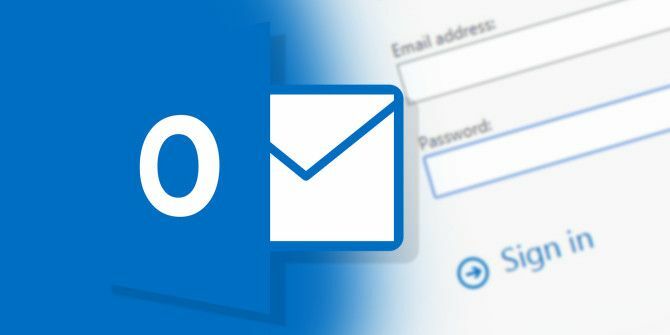 Microsoft Outlook, for example, has read receipts but they’re not turned on by default,unlike on social media or messaging apps recipients can refuse to display read receipts on a case by case basis. To access the settings go to File > Options > Mail > Tracking. You’ll find options on how to find out if recipients have opened your message, and how to let people know you’ve received their messages. Also unlike a lot of other services that offer read receipts, turning yours off doesn’t mean you can’t get read receipts from others. If you don’t want to request or receive read receipts for when you send out emails, make sure that “Delivery receipt confirming the message was delivered to the recipient’s email server” and “Read receipt confirming the recipient viewed the message” are both unchecked. To prevent people from ever knowing you’ve opened their emails, under “For any message received that includes a read receipt request”, make sure you check Never send a read receipt. If you’d like to review them on a case by case basis, select Ask each time whether to send a read receipt. Which setting in Outlook do you prefer? Let us know in the comments.